If you are looking for a Home or Condo around Heber City or the Midway areas you are in the right place. HomesInHeberValley.com Welcomes you to our easy to use Home Search site. 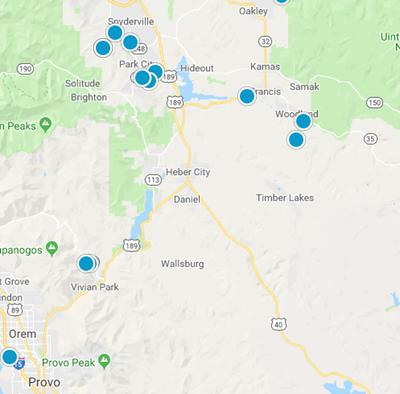 You will find Utah's Largest Real Estate Directory designed to help you find your perfect Home in the Greater Heber Valley! 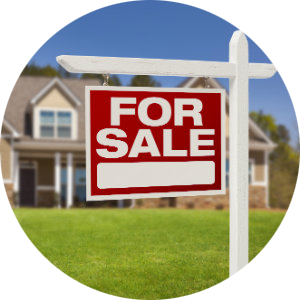 Our listings are update every 15 minutes giving you a consistent place to find Homes, Condos, building lots. 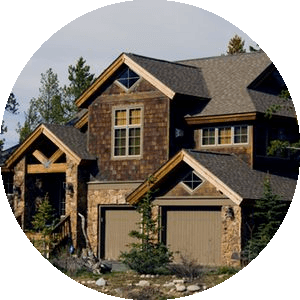 You will also find the largest and most current directory of homes, condos, townhomes and land listings. 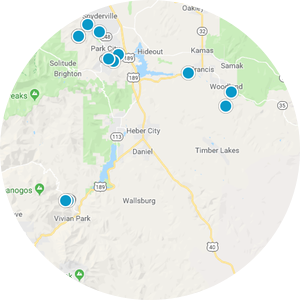 Your will find Red Ledges, Lake Creek Farms, Dutch Farms, Cobblestone, Cascades in Midway, River View, Victory Ranch, Wheeler Park and Valais, Real Estate just to mention a few.